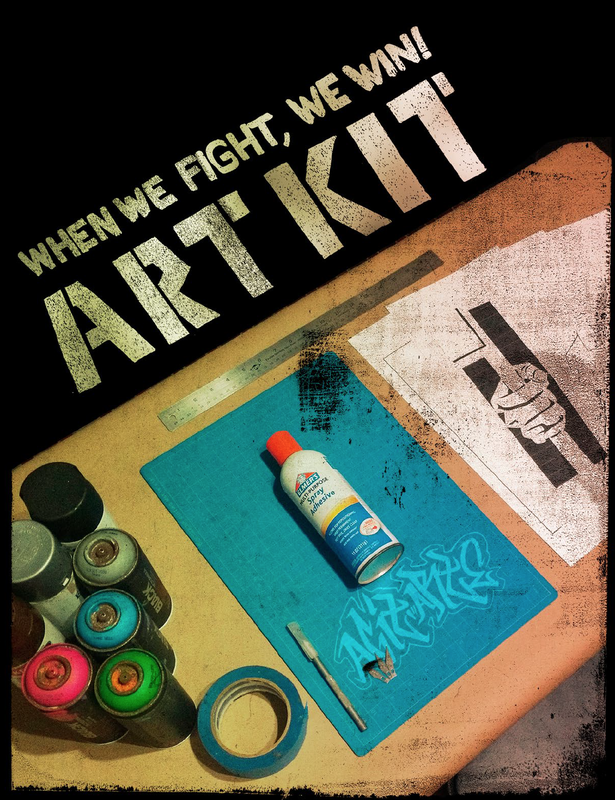 On January 16, 2016, When We Fight, We Win! 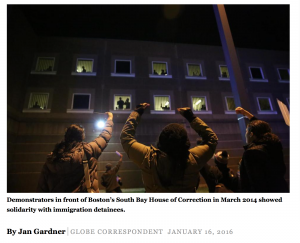 was highlighted in the Boston Globe by Globe’s correspondent, Jan Gardner. One of the first author events of 2016 was a cross between a political rally and a revival meeting. 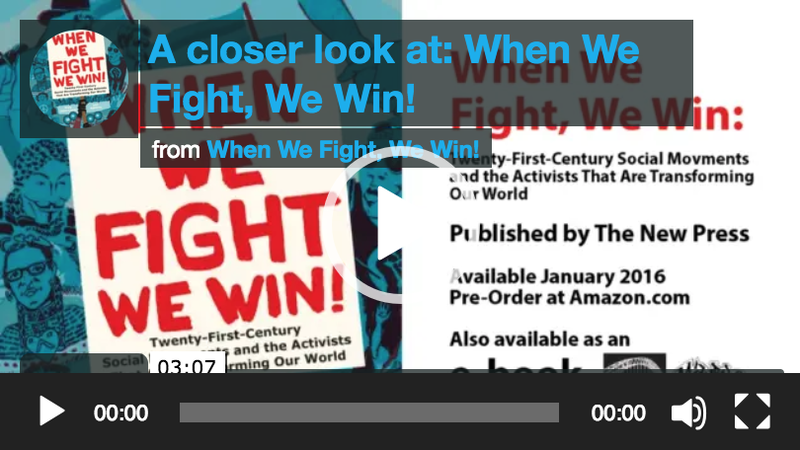 More than 100 people crowded into Harvard Book Store on January 7 to celebrate the publication of “When We Fight, We Win! 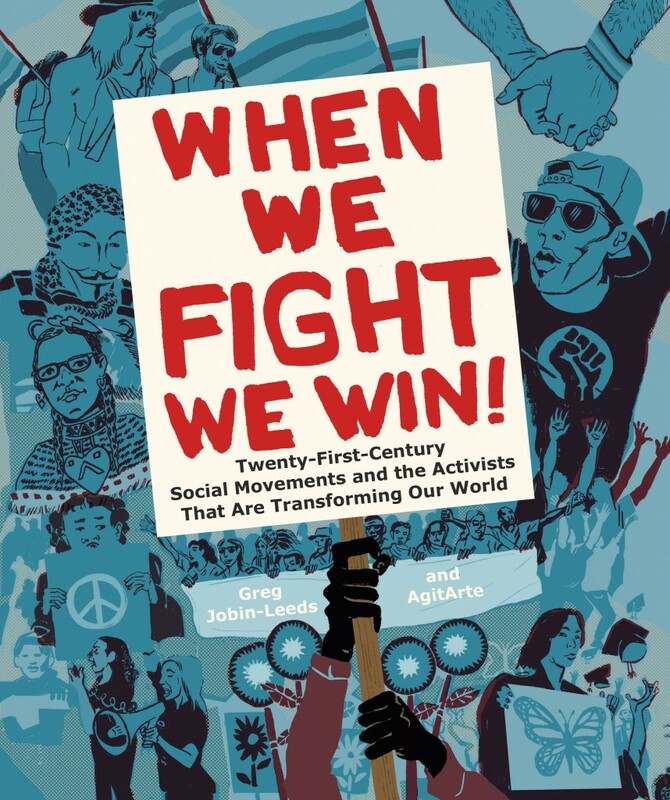 : Twenty-First Century Social Movements and the Activists That Are Transforming the World” (The New Press) by Greg Jobin-Leeds and AgitArte. Next: Connect with SONG at Creating Change in Chicago this week!